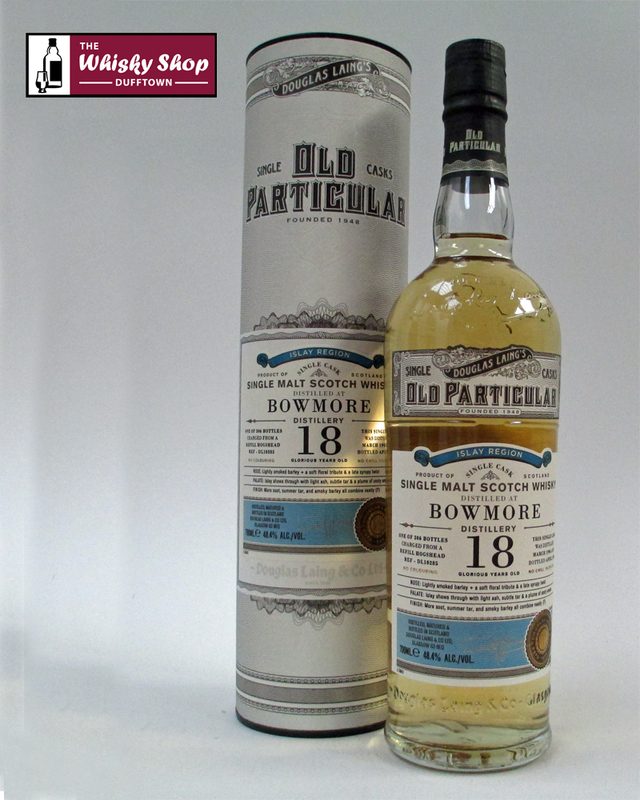 This Old Particular Bowmore 18 years old was distilled in March 1996 and bottled in April 2014. This Old Particular Bowmore 18 years old was distilled in March 1996 and bottled in April 2014. It is 1 of 306 bottles charged from a refill hogshead.